Click this link to listen to the tour on your own mobile device! If you are prompted to log in to Box.IU.edu, use the same user name and password that you use for IU Southeast email, Canvas, and Oncourse to access the audio file. The Library Instruction Program at Indiana University Southeast seeks to support the educational programs of the University by providing effective, relevant, student-centered instructional services. Through our instructional services, the Library also seeks to support the successful integration of Information Literacy--one of the University's General Education Goals and Outcomes--into the University curriculum. We strive to consistently deliver high quality instructional services. Please feel free to contact Maria Accardi, Coordinator of Instruction and Reference, and you ever have any questions, comments, or concerns about our instruction program. 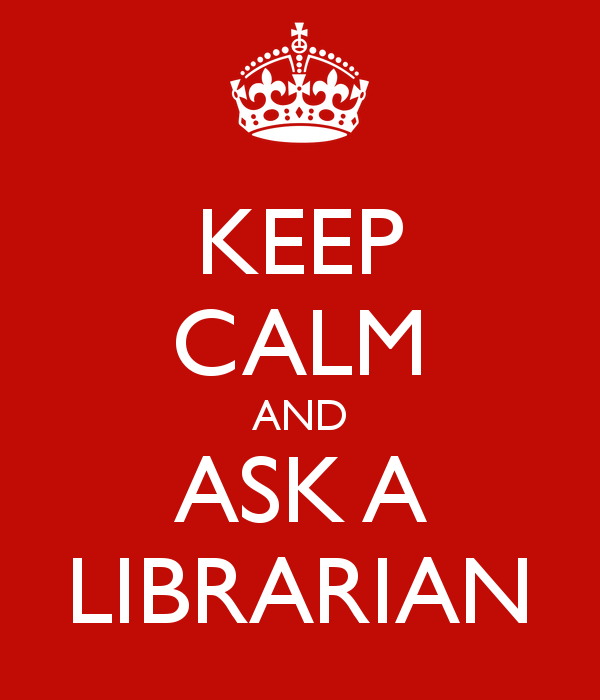 Please use this form to request your library instruction session.